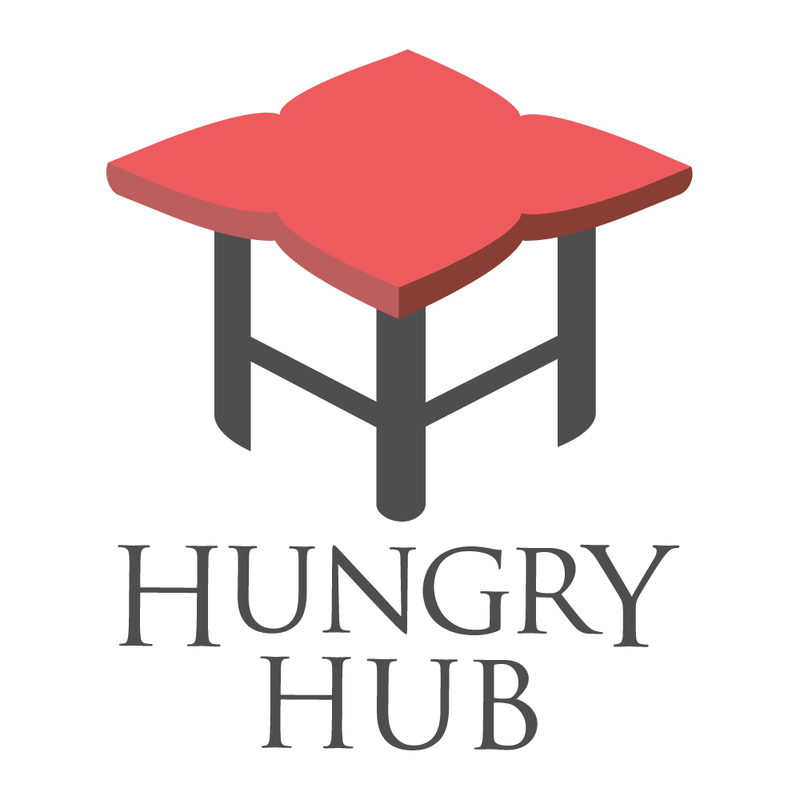 No, the dining promotion and offers you see on our website are exclusive for Hungry Hub customers, it is only available when pre-booking via Hungry Hub application or website. If you walk-in or book with the restaurant directly, you won’t be able to get this exclusive offer. 2.3 สามารถจองแล้วทานเลยทันทีได้หรือไม่ | Can I do last minute booking?